Shortly after starting the Mondays for Mermaids series, I set up a Google alert for “mermaids.” Each day, I receive links to the latest mermaid posts or events. I have used some of the information and have bookmarked links for future reference. 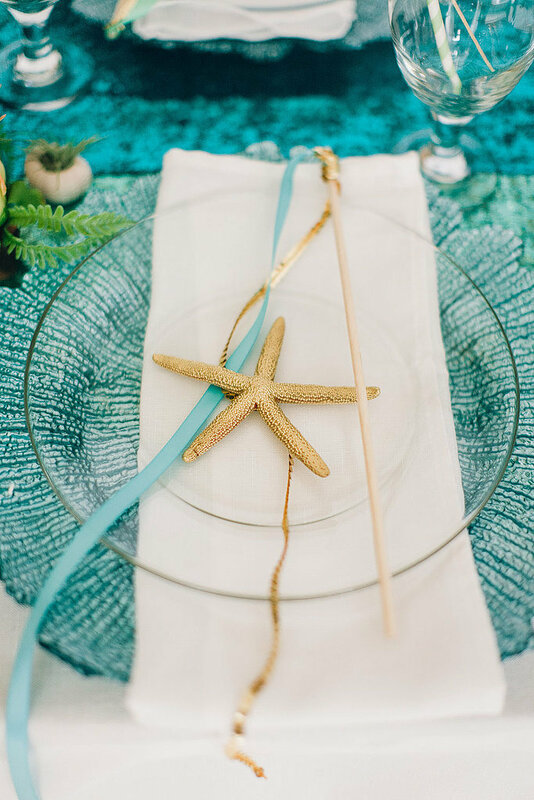 But when I received the link to Kayleigh Dray’s post, “23 Tips for the Ultimate Little Mermaid Wedding,” I couldn’t resist sharing. Not to worry if wedding bells are in the distant future (or past). 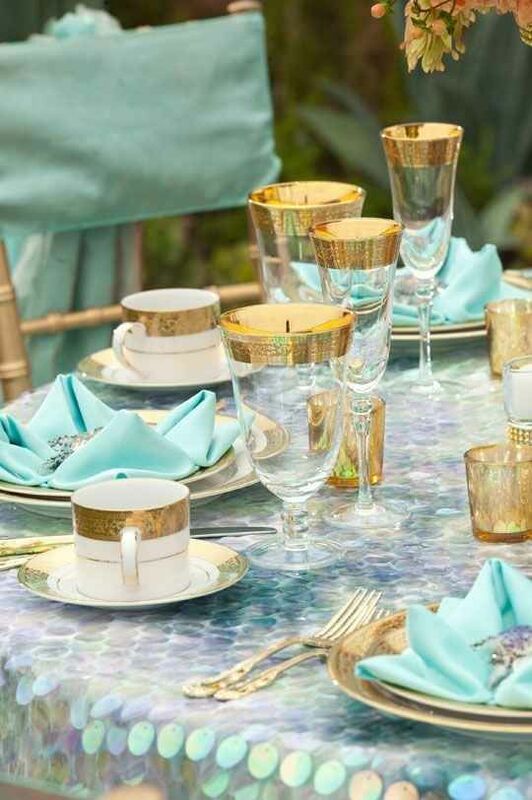 You can incorporate many of these tips into your next special event. This entry was posted in Mermaids, Mondays for Mermaids and tagged Joanne Guidoccio, Kayleigh Dray, The Little Mermaid. Bookmark the permalink. Love the mermaid tipped nails!!! One of my favorites as well! Those nails would pop with head-to-toe black or white outfits.